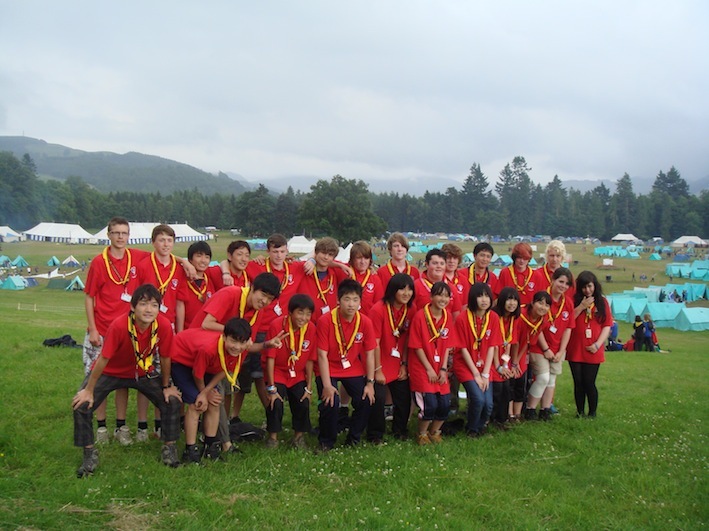 (Cairneyhill/TSA Scotland) – The friendship between the 83rd Cairneyhill Scout Group from Dumferline in Fife, Scotland, with the Scouts from the Iwate Scout Council in Japan goes back twenty years, when Callum Farquar, current Leader of the Explorer Unit, first took Scottish Scouts to Iwate. 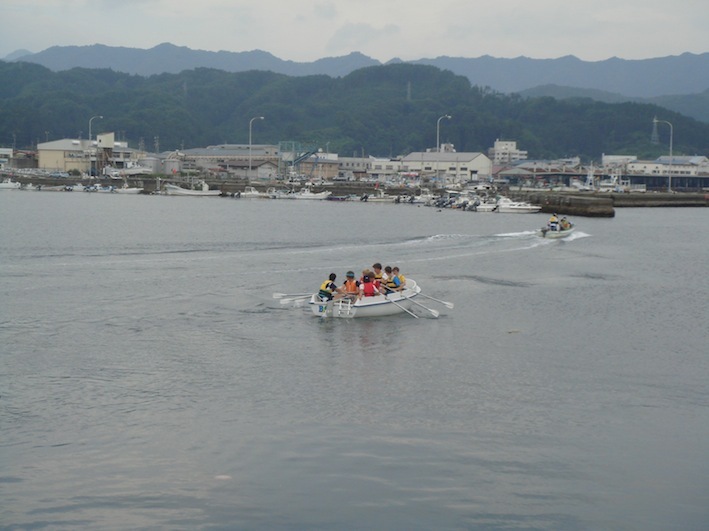 Regular contacts and exchanges have continued ever since, and many have enjoyed the wonderful hospitality in the coastal villages in Japan. And then came 11 March 2011: a terrible earthquake off the west coast of Japan, a devastating tsunami, with worst dreams becoming reality within seconds, destroying uncountable houses, homes and workplaces of tens of thousands of people, and killing everything on its way, leaving chaos and horror images… and leaving Scouts in Fife speechless and worried for their friends in Japan. Like many others around the world, the Scouts from Cairneyhill thought how best they could support the disaster stricken province and having good friends in the area was extra motivation. 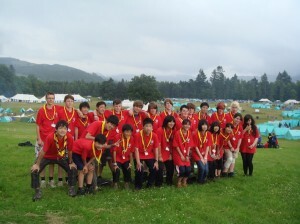 And quickly they decided to concentrate all their efforts in order for a group of Japanese Scouts to join them at this year’s International Patrol Jamborette at Blair Atholl in Scotland. The town of Otsuchi used to be home of 15000 people and was among the worst hit towns, suffering 800 deaths with another 450 still declared missing. Keiko recalls the worst moments of her young life: “I was at school when it happened. My mum and my brother were at home with my grandmother. 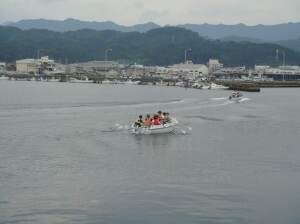 And my dad was out at sea on his fishing boat. It was terrible. I had no idea whether I would ever see my family again.” But Keiko was lucky. Her mother had had time to leave their home and move to relatives in more secure areas, while ten days later the family was complete again with the father joining them at the overcrowded school hall to which inhabitants had been taken. “To see my family again was incredible. 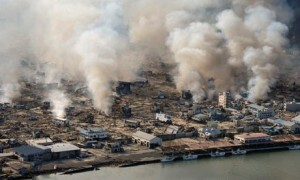 We had lost our house, but I still have my parents, so I felt so, so lucky”, says Keiko. Over a year the Beavers, Cubs, Scouts and the Explorer Unit of 83rd Cairneyhill Scout Group raised money: the amount collected was used to contribute to the travel funds enabling their friends from Japan to travel half the globe and all the way to Scotland. And a substantial sum was handed over to take home and re-equip Scout Groups in their region.